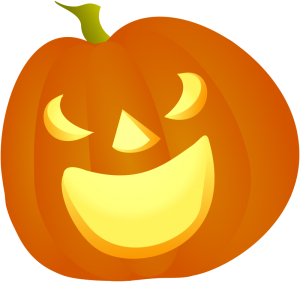 If you’re looking to spruce up your Halloween or autumn lesson plans, OpenClipArt.org has you covered. Check out their fall and Halloween clip art packages. As always, the images are completely free to use, and most of the images at the site are large (great for printing), easily resized, and unique to the site (because they were uploaded by the original artists). There’s more if you search for relevant keywords, too. Check out my previous post, A Visual Feast, for more information about using the site.